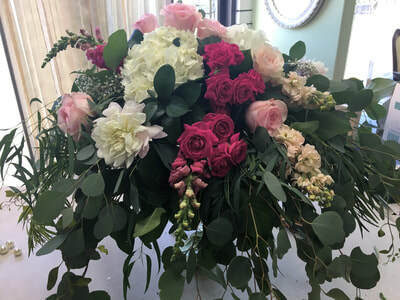 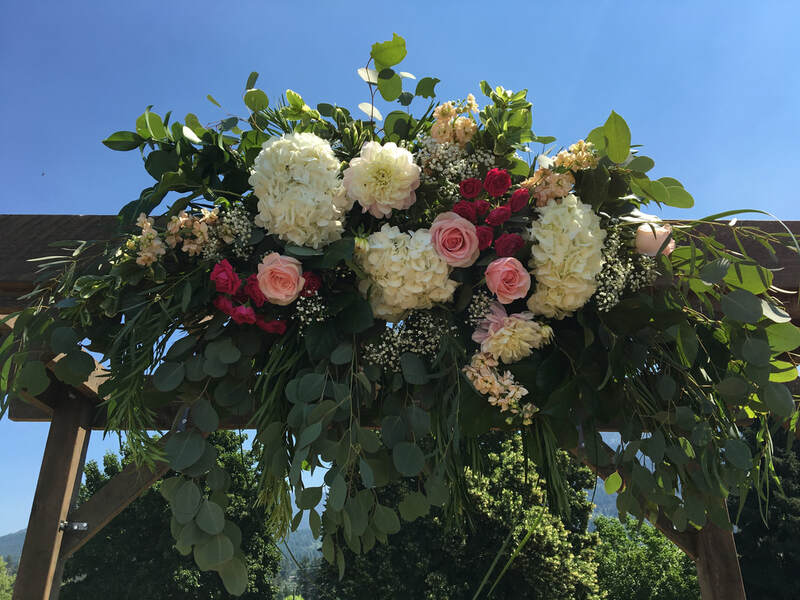 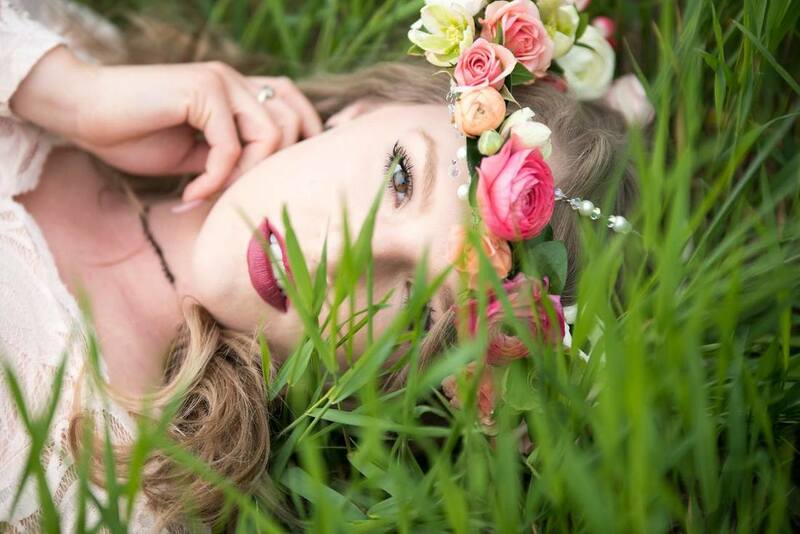 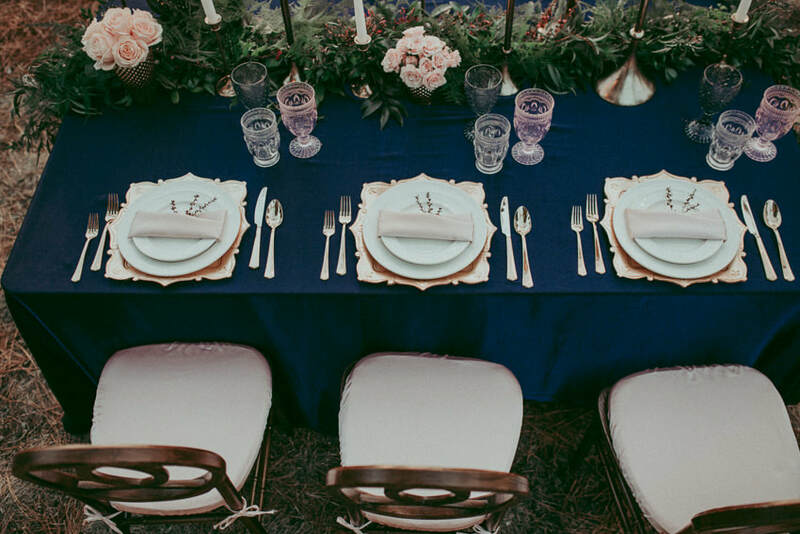 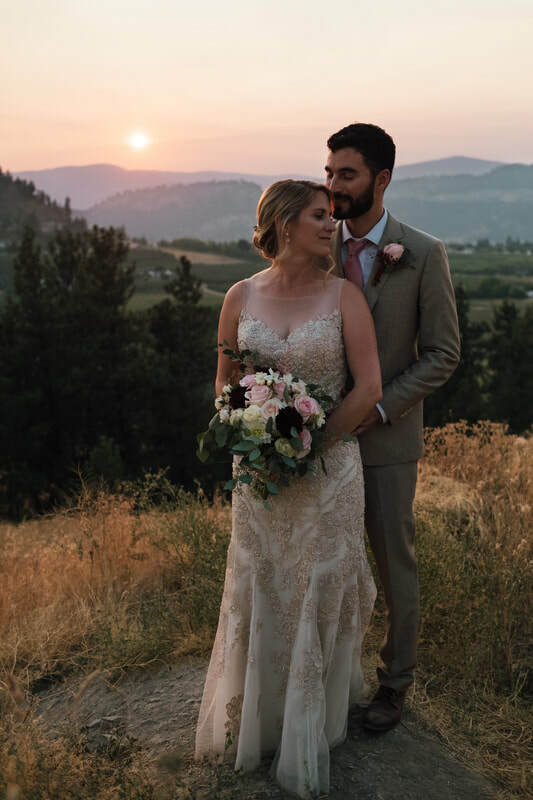 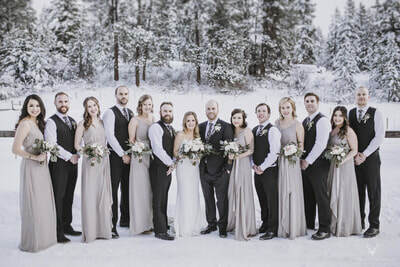 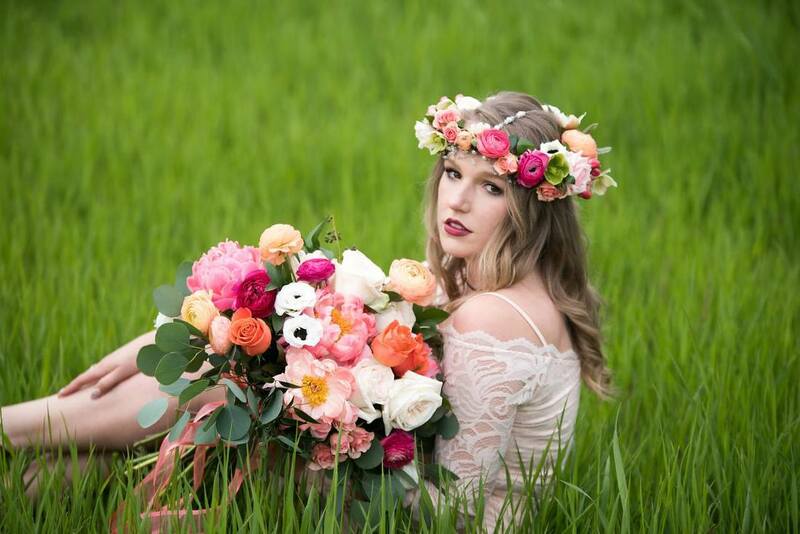 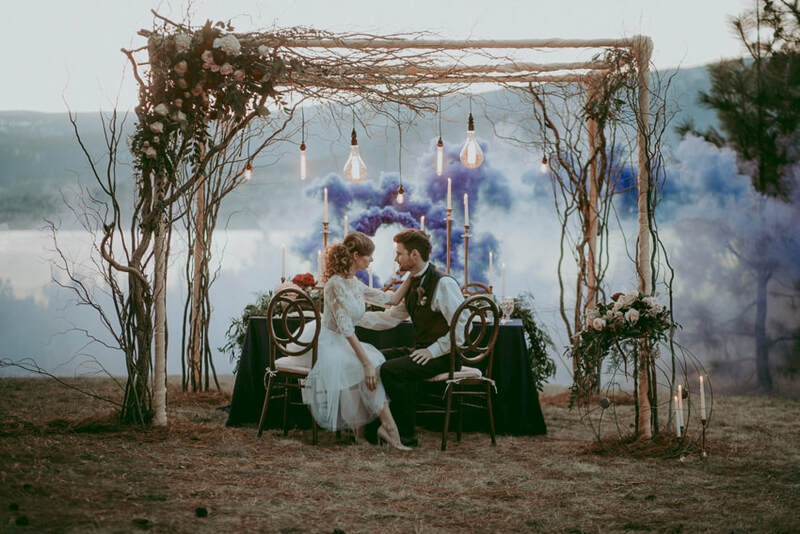 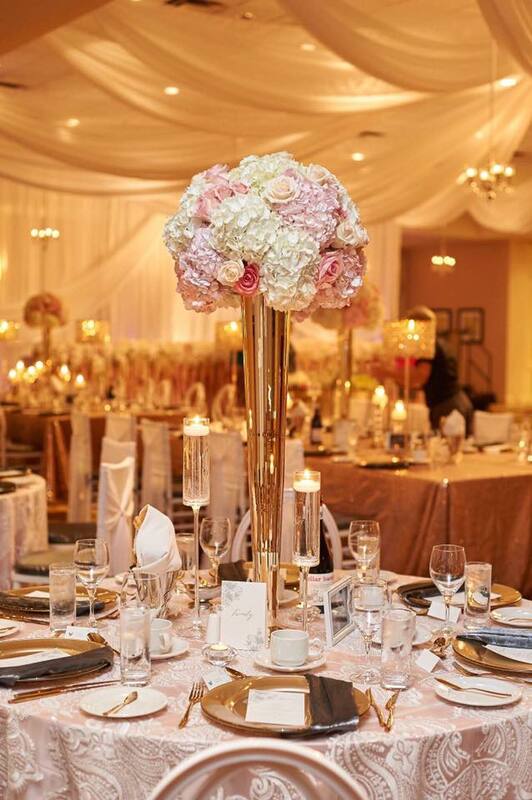 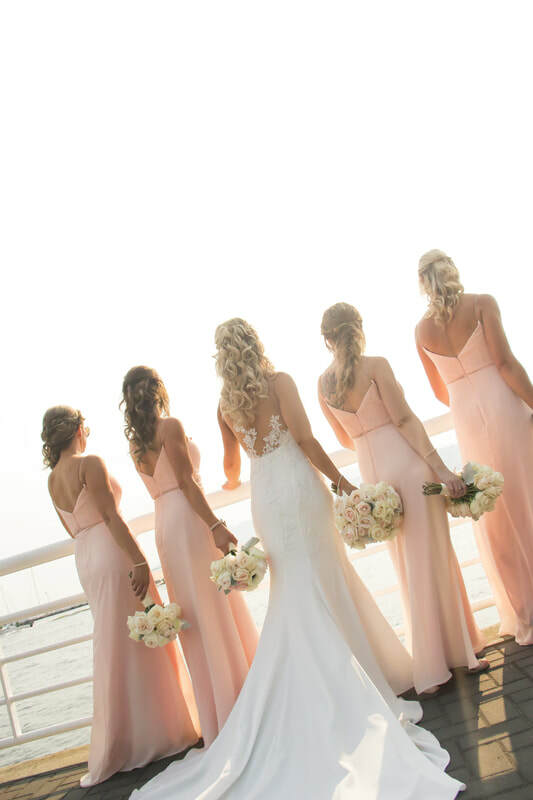 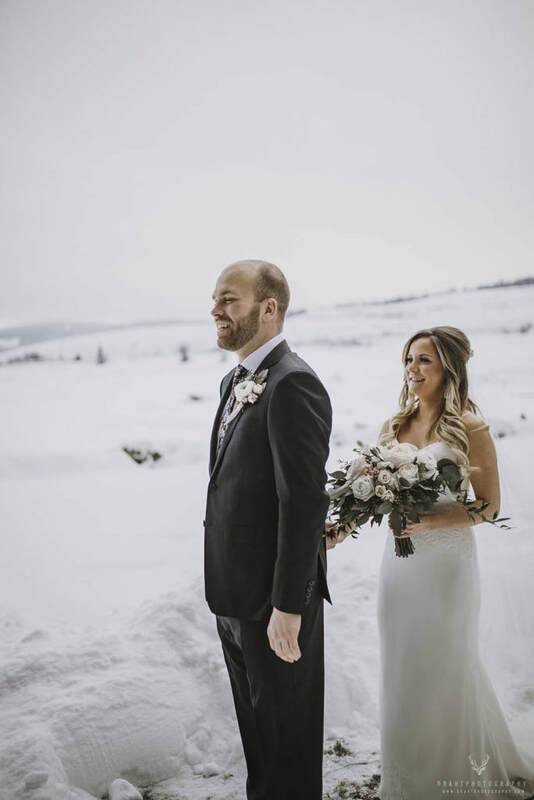 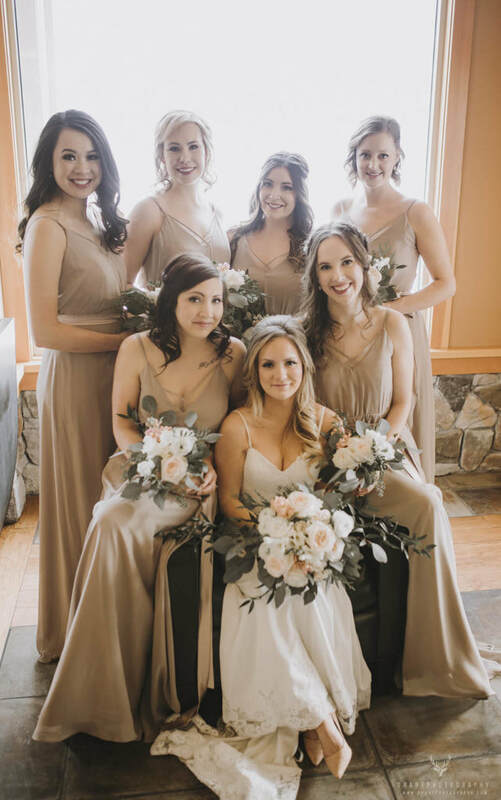 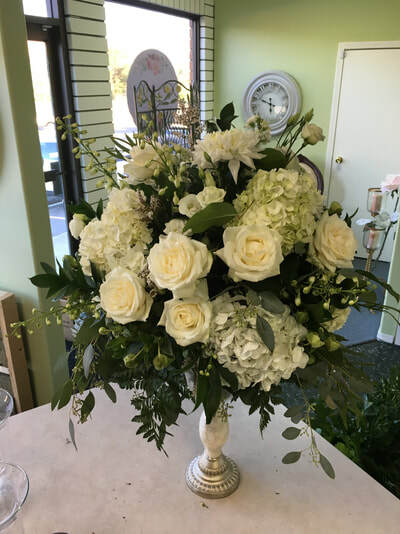 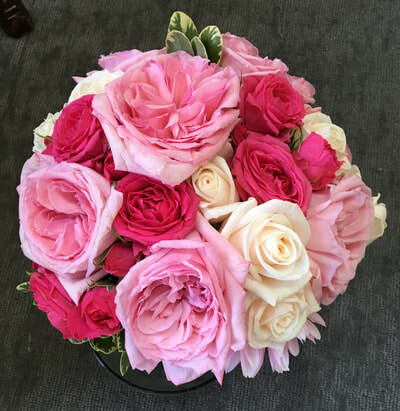 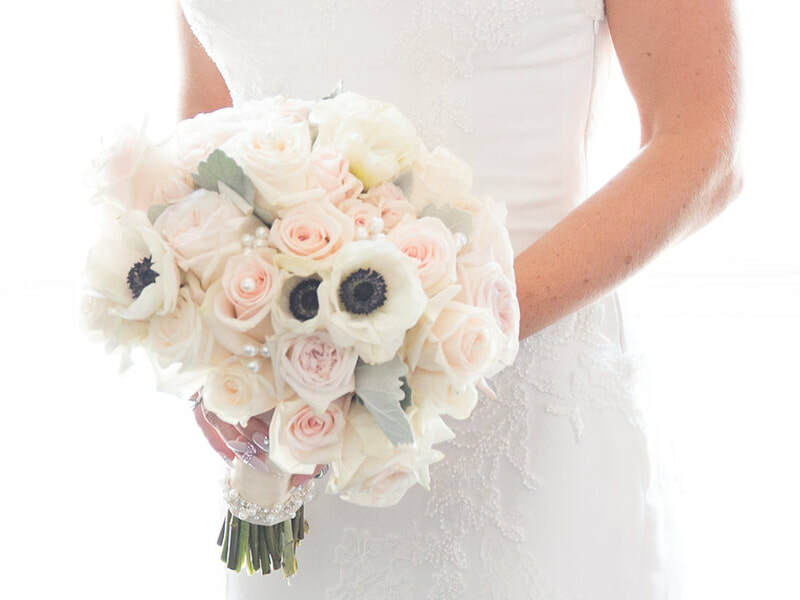 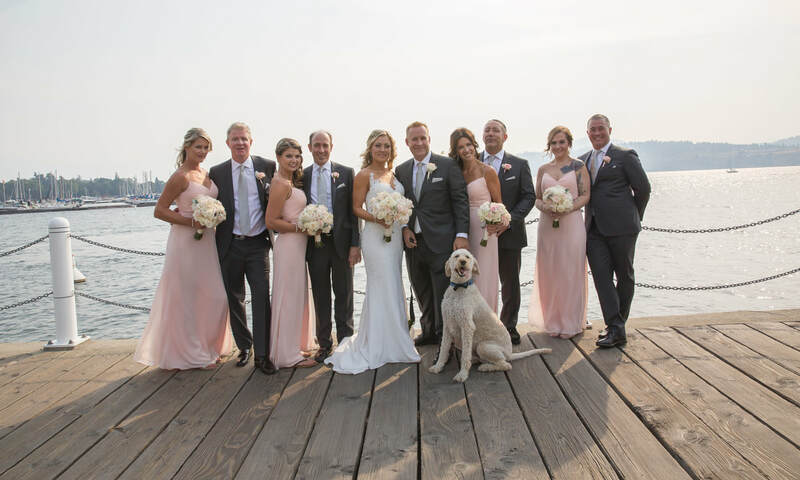 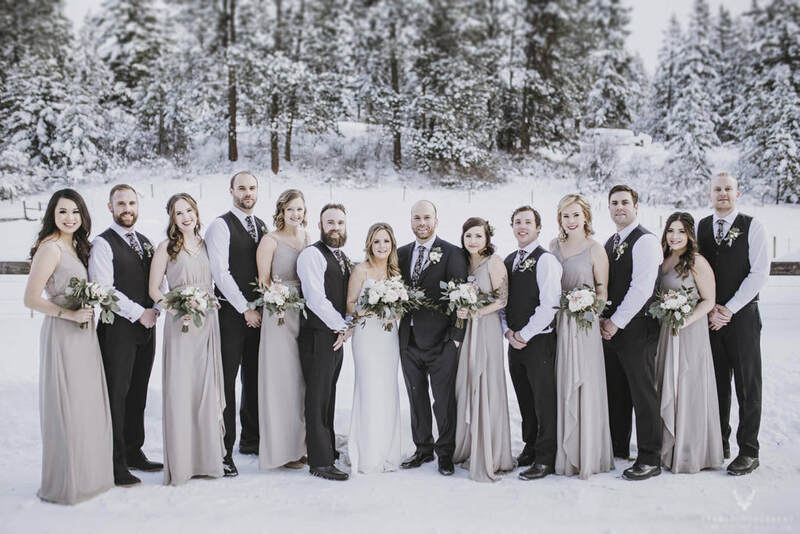 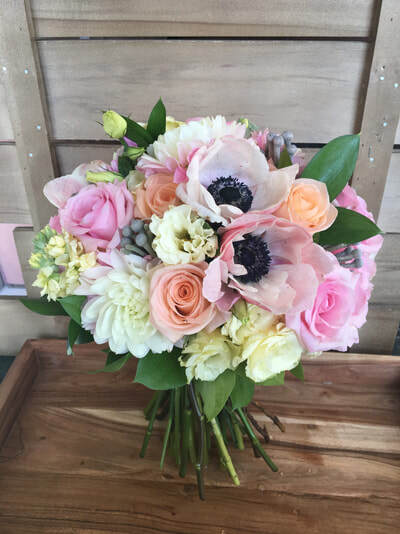 Our goal is to bring your vision to life, offering full service floral planning, providing custom fresh floral arrangements for weddings, special events and private functions. 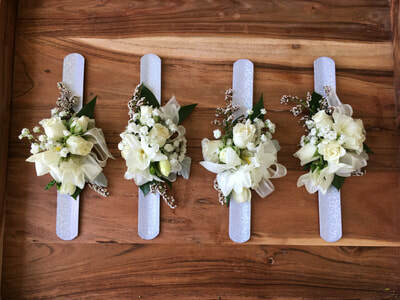 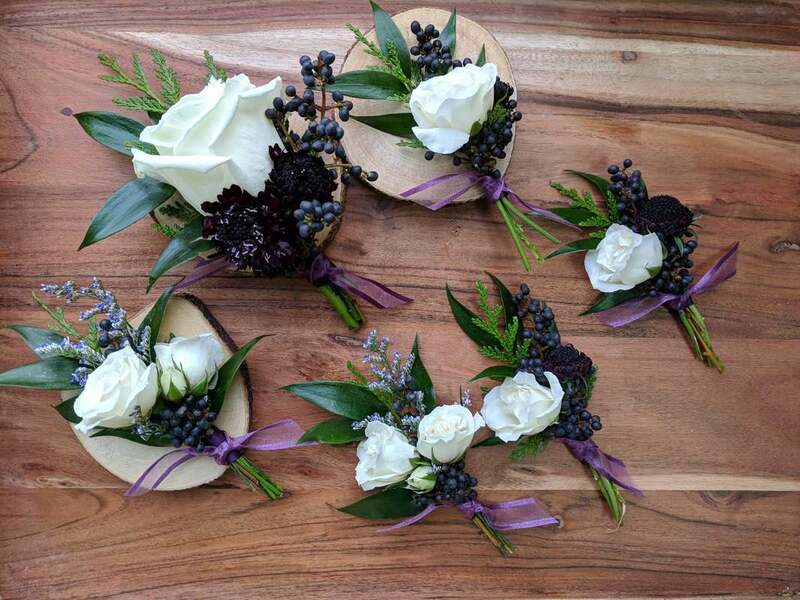 We can create customized bridal bouquets, table centrepieces, boutonnieres, corsages, ceremony, reception flowers and more. 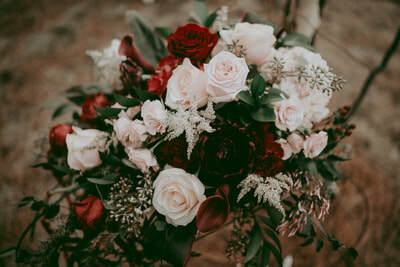 What you want, when you want and on budget. 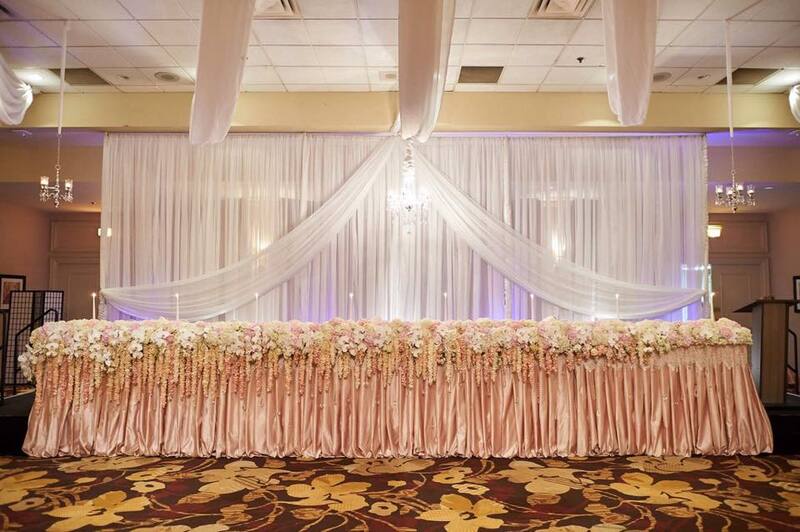 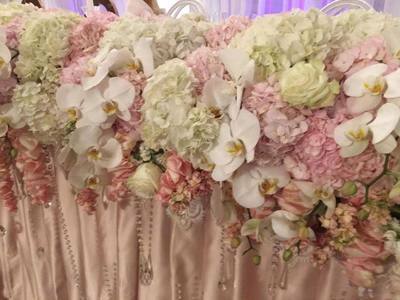 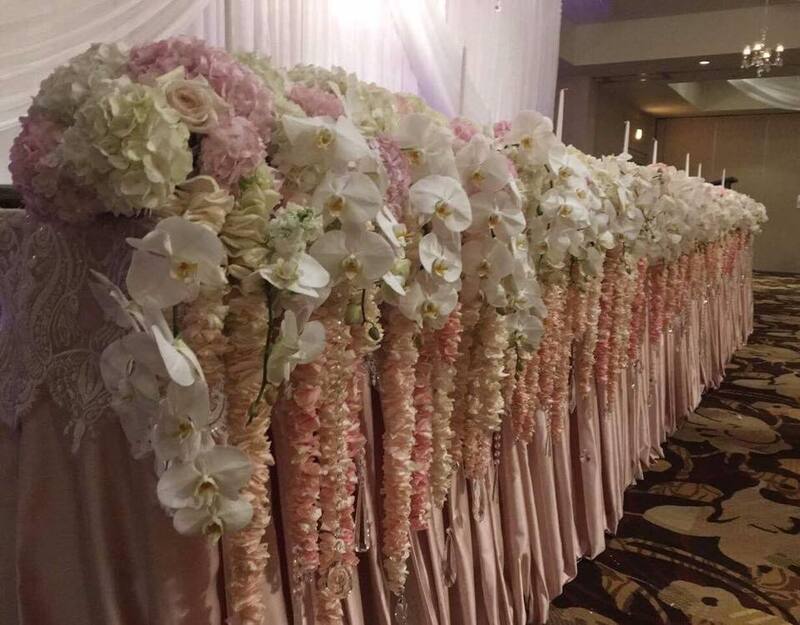 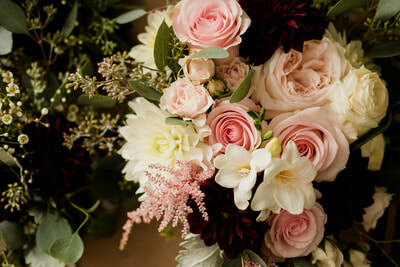 Sweet Elegance Floral Design values your ideas and thoughts, bringing uniqueness to your event. 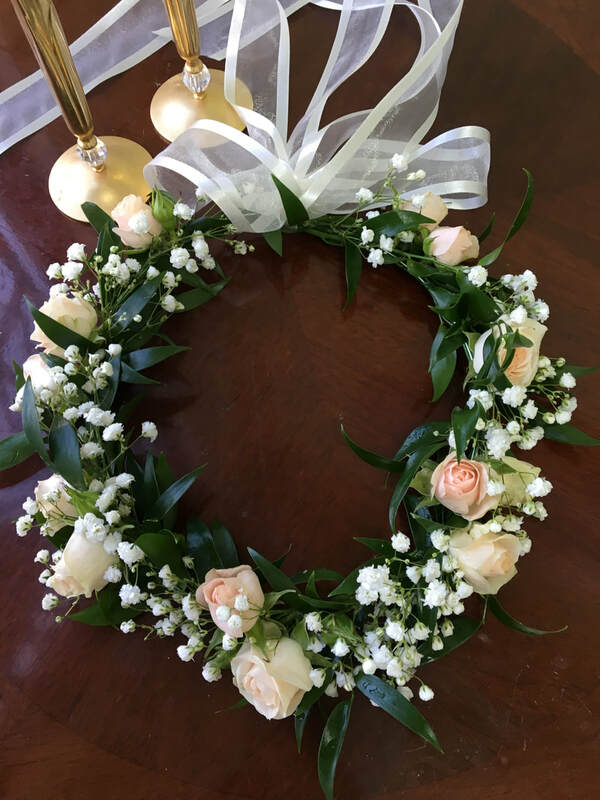 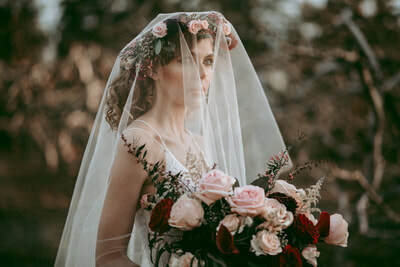 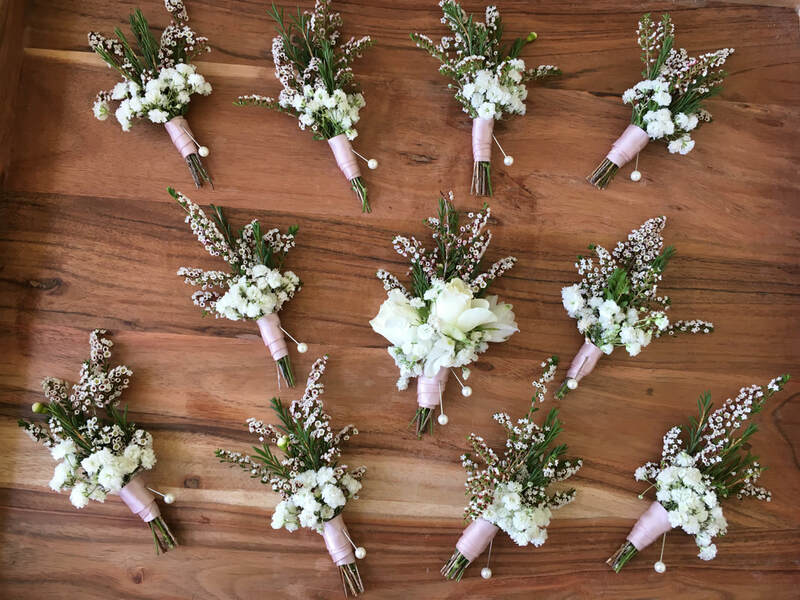 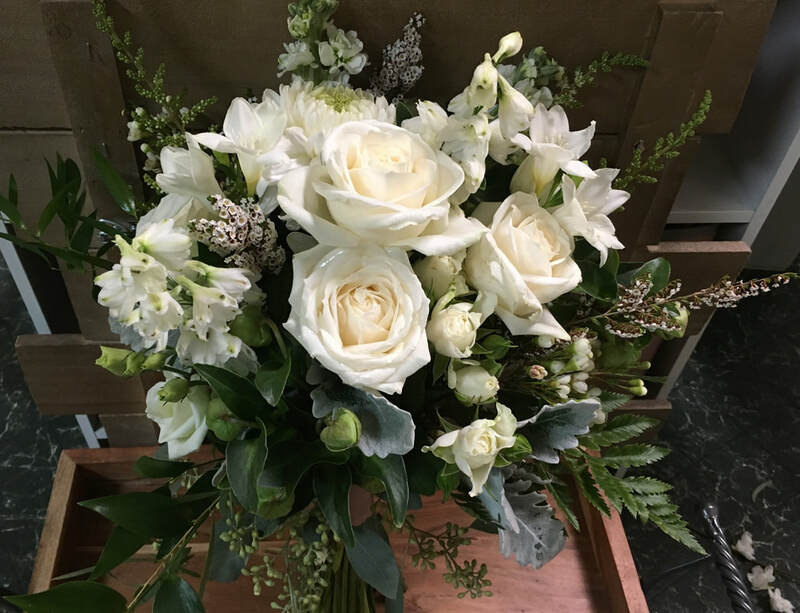 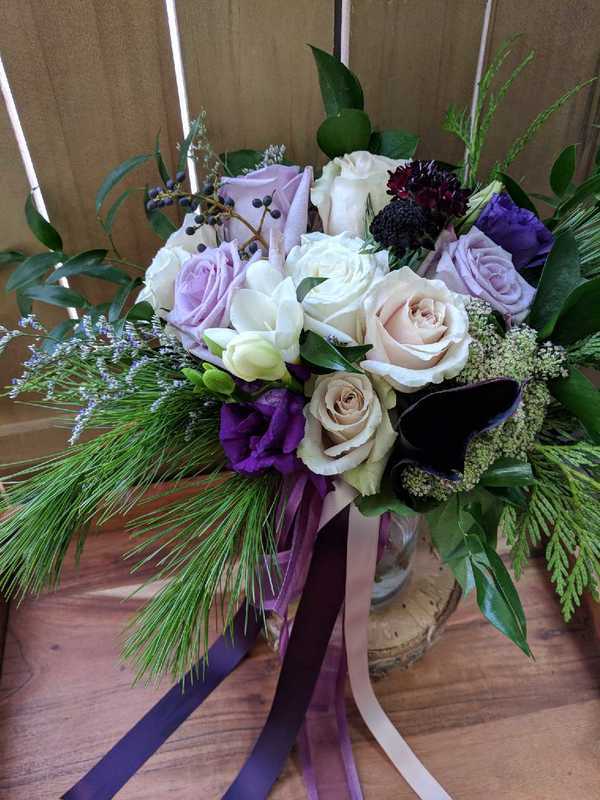 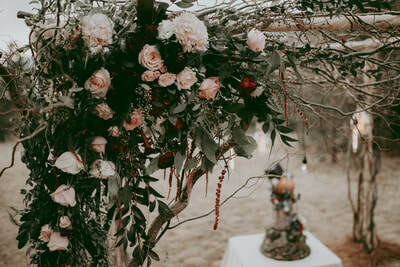 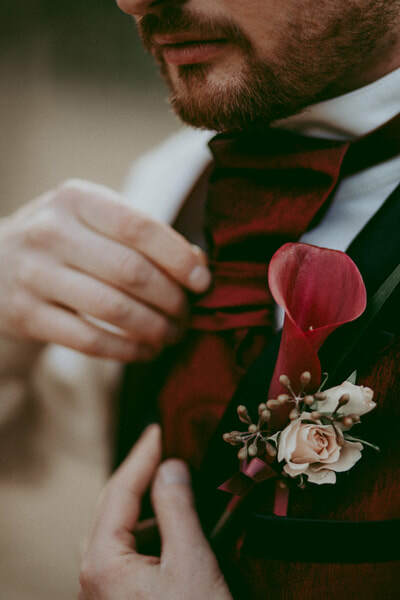 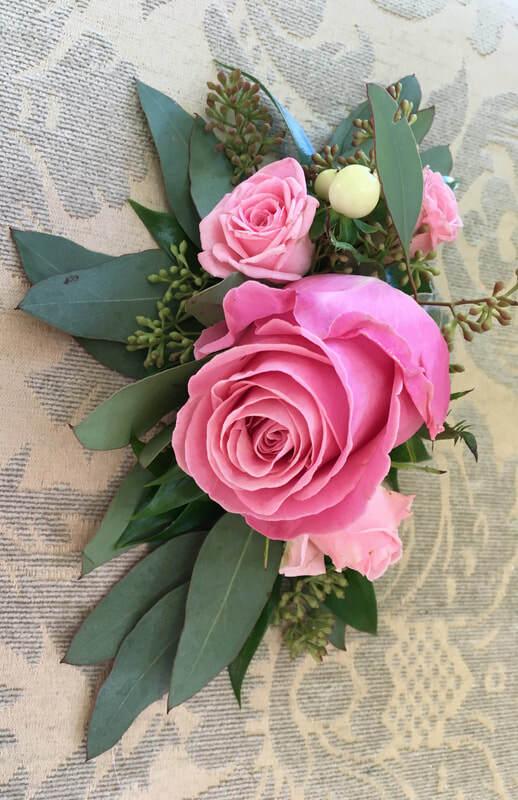 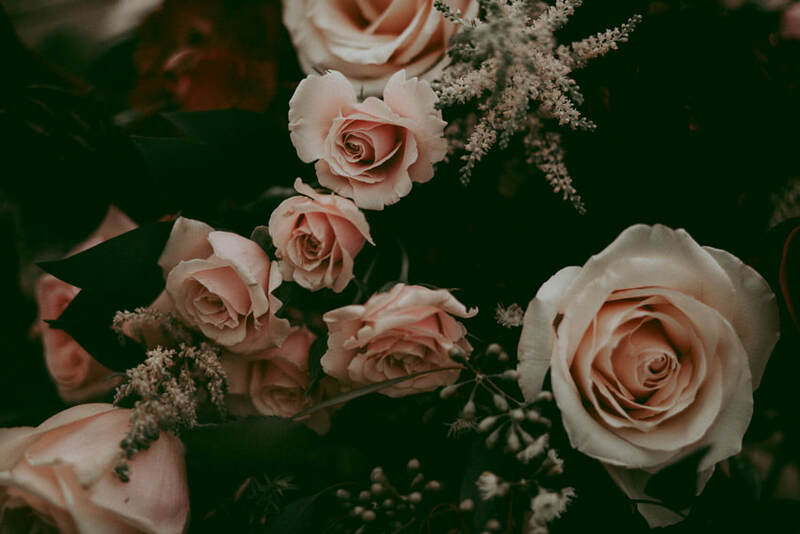 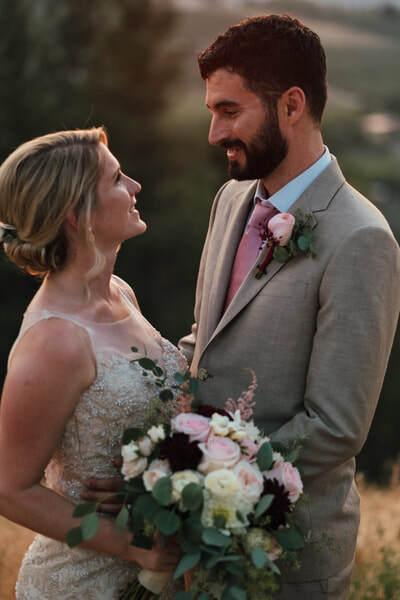 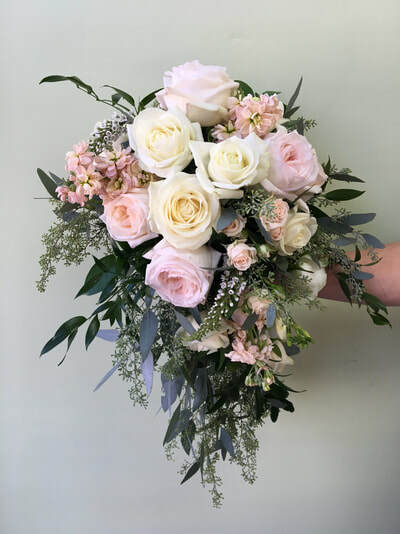 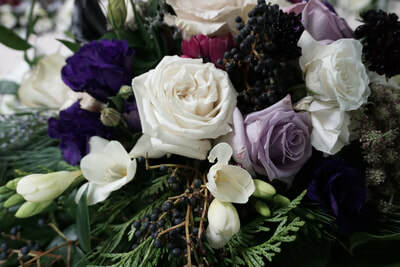 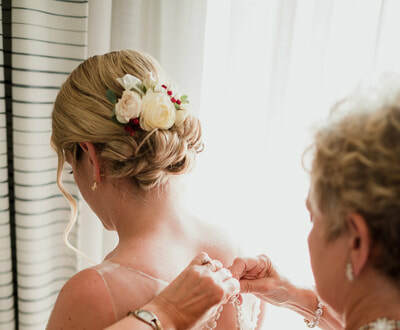 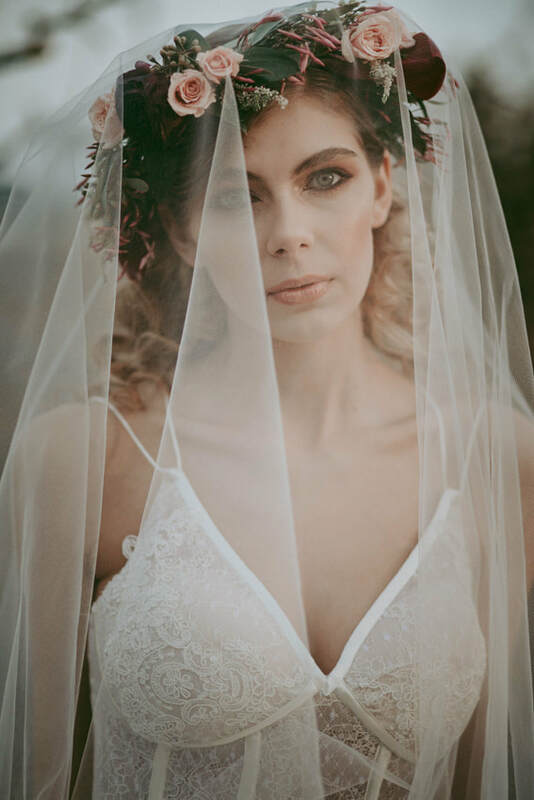 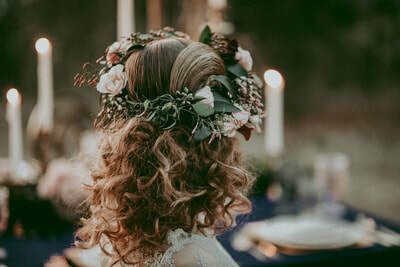 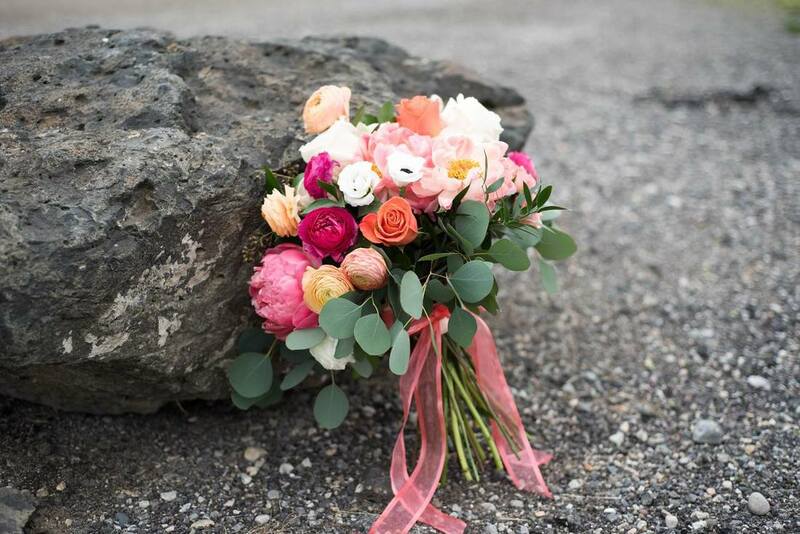 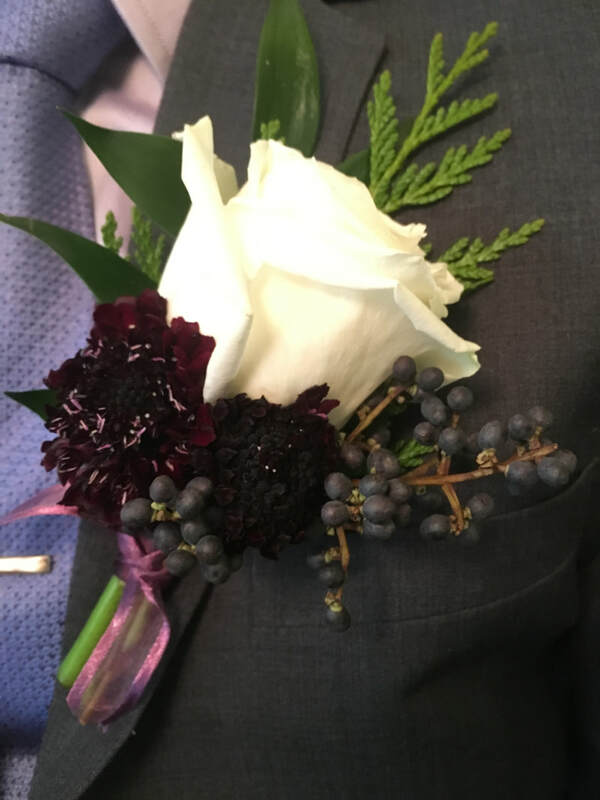 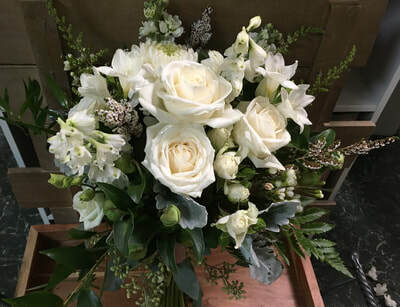 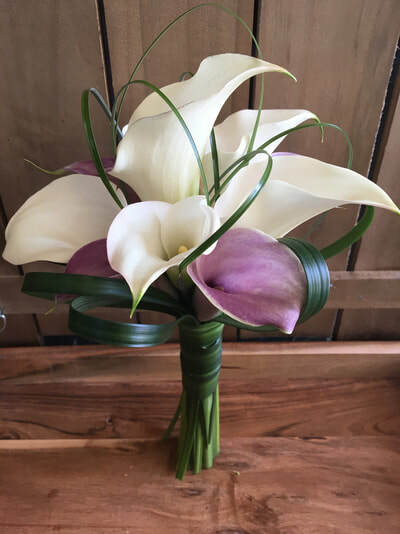 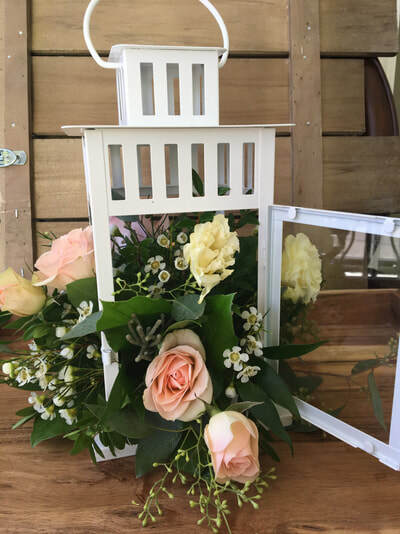 It can seem to be a large task; however, with our free floral consultation we will be able to design a wedding flower package that will meet your needs.